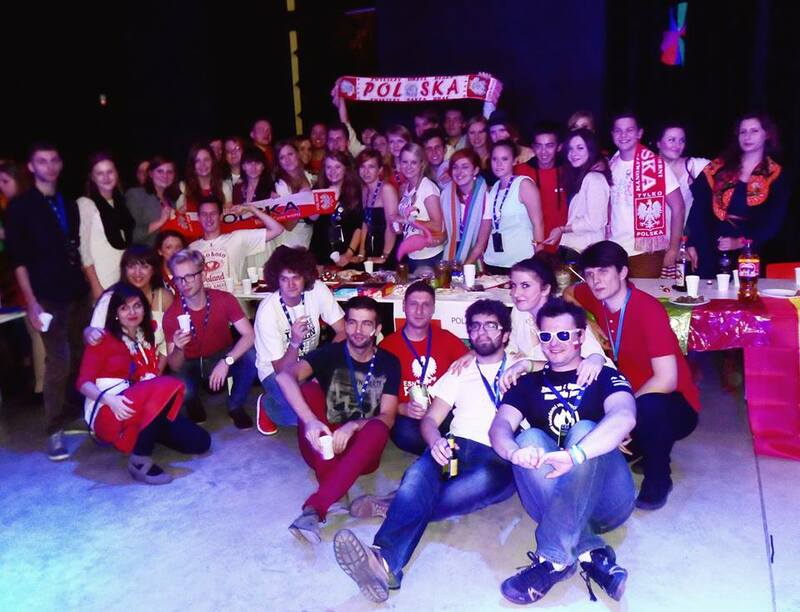 CEP was not only about the plenaries and presentations though. 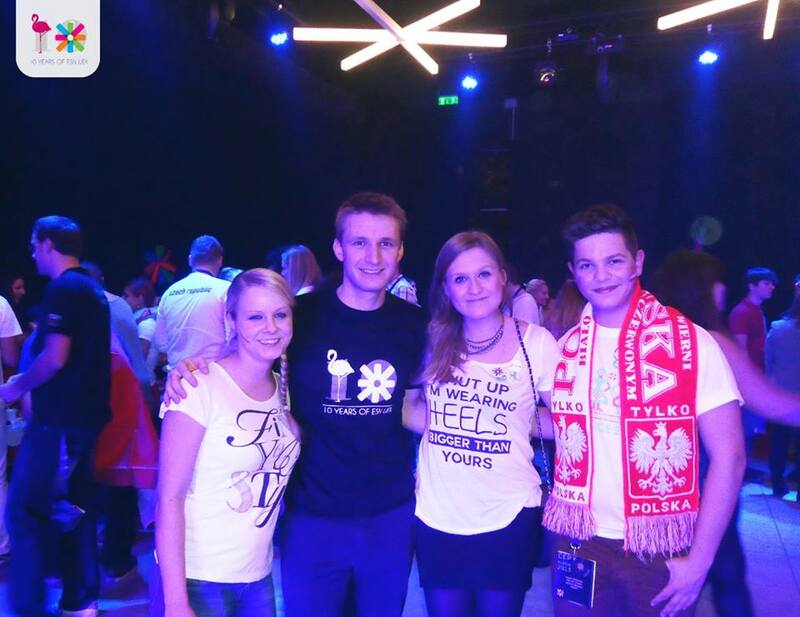 The CEP’s OC prepared many exciting events for us! We ate ours fills during the EuroDinner! We met new people and started new friendships! 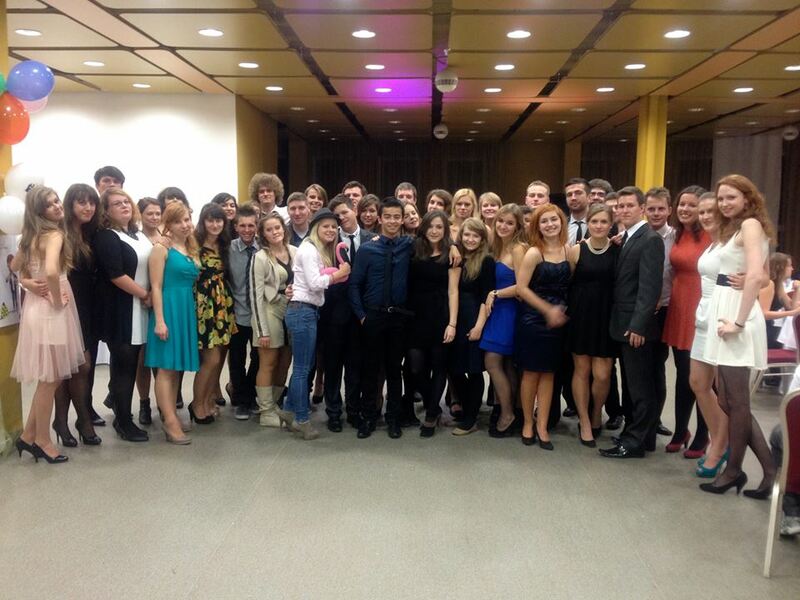 We were fancy @ Gala Ball and Responsible Party! 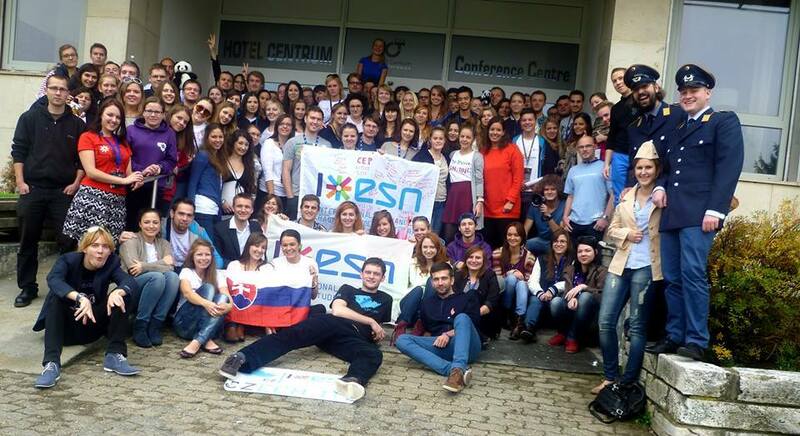 We celebrated 10th Anniversary of ESN UEK with President of Erasmus Student Network International, Stefan Jahnke! For me it was an unforgettable experience! 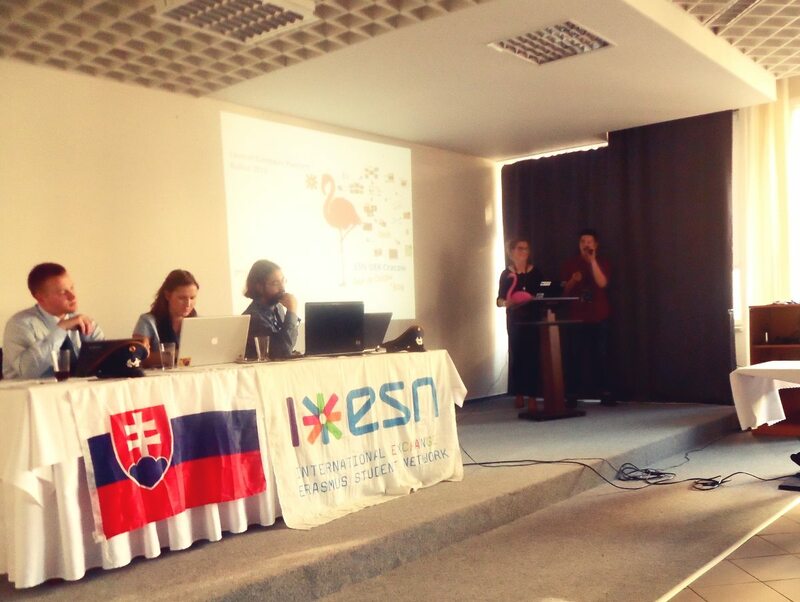 I’m really looking forward to the next ESN Event! Thank you guys and see you all soon!